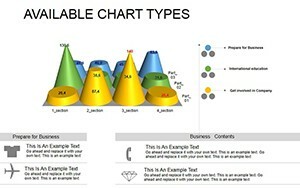 Available Types PowerPoint diagrams useful when you need to see how changing one variable, dependent on the other. 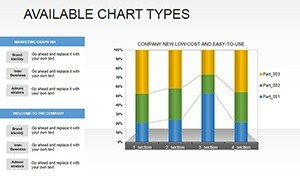 Or when you need to get a clear comparative characteristics of any data. 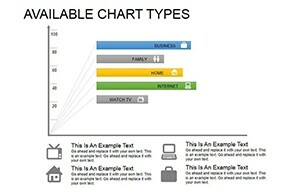 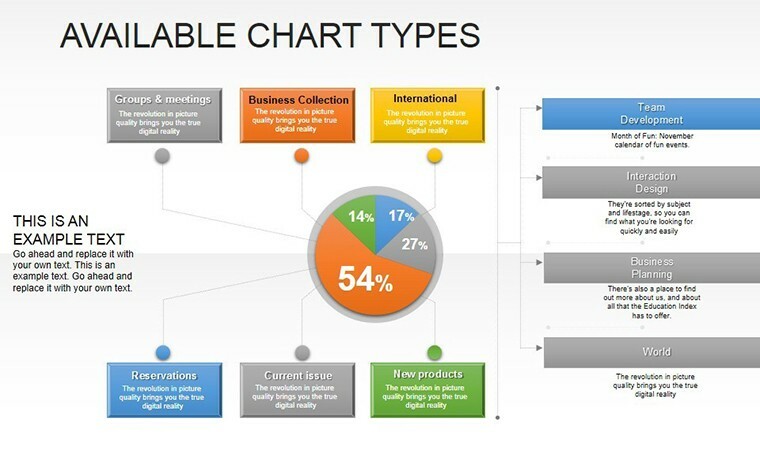 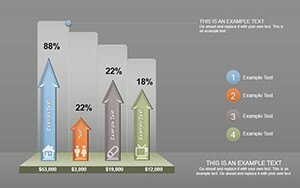 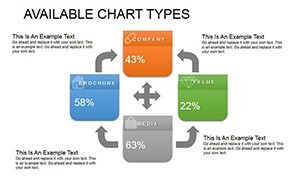 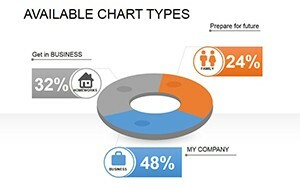 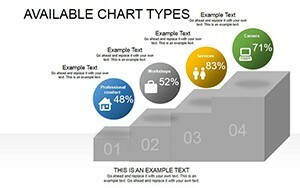 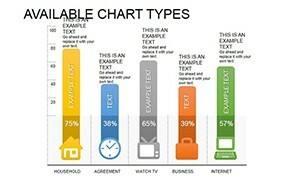 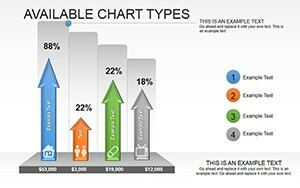 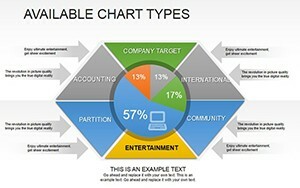 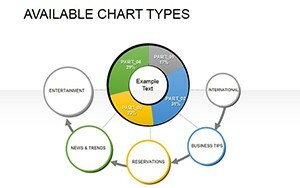 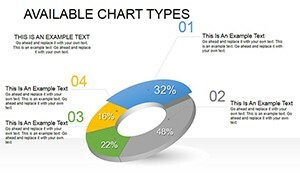 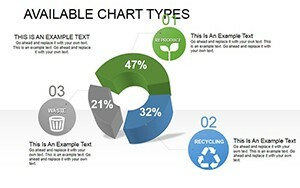 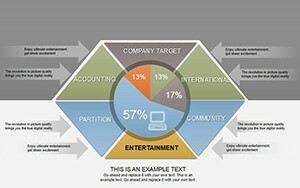 Download PowerPoint Available Types diagrams for presentations.